Stomach aches are so common. Everybody does experience them at some point in life. And it’s not just stomach pains and cramps for some. There are people who face indigestion problems on a regular basis. A healthy gut is vital for the human body to function appropriately. Many don’t realize it, but an upset stomach can lead to weakening immunity and general weakness in the human body. The result may be a vicious cycle of illnesses which further weaken the body and strain it. 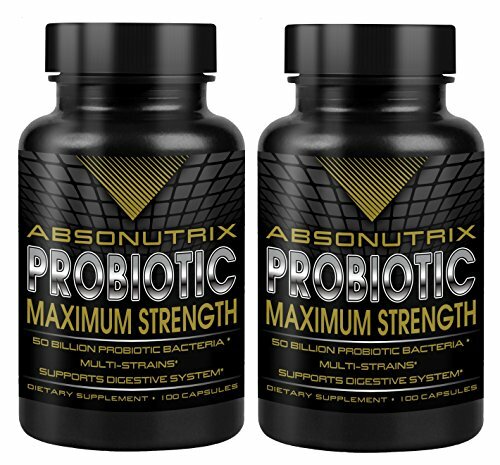 Each capsule of Absonutrix probiotic is packed with billions of microscopic bacteria that are beneficial for the gut . 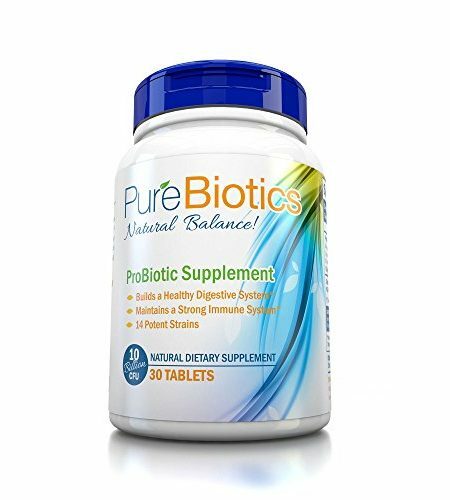 Probiotic is a term which refers to healthy organisms that can effectively aid the body in its various functions. 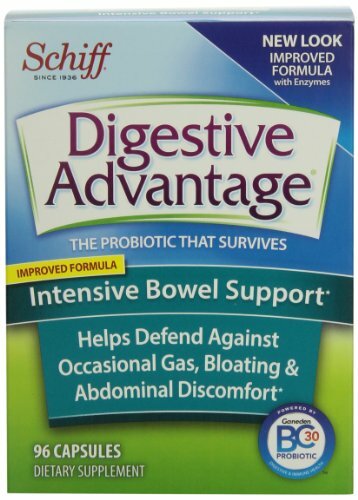 Probiotic is usually applied to helpful and beneficial bacterial strains. Bacteria are always present in a healthy human body helping out in various digestive processes and boosting the immune system. In fact, there are over 500 different types of bacteria living in the digestive system! Probiotic bacteria work in a very simple way; these bacteria are specifically equipped by nature to help out the human body. They can easily survive the extreme acidic conditions inside the gut which are designed to kill pathogens and disease causing bacteria. The Probiotic bacteria not only survive the acidic onslaught but travel onwards to the intestines where they once again help out the body by speeding up the process of digestion, inhibiting the growth and helping in the destruction of harmful and disease causing microbes. Some bacteria are also involved in the manufacturing of Vitamin K in the intestines. These beneficial bacteria stick to the walls of our intestines and provide a barrier to the walls. 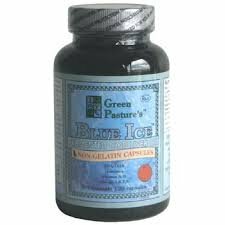 This in turn helps to stop and fight the incoming disease-causing bacteria or at the very least offer enough resistance so that the body has enough time to prepare for the new disease. 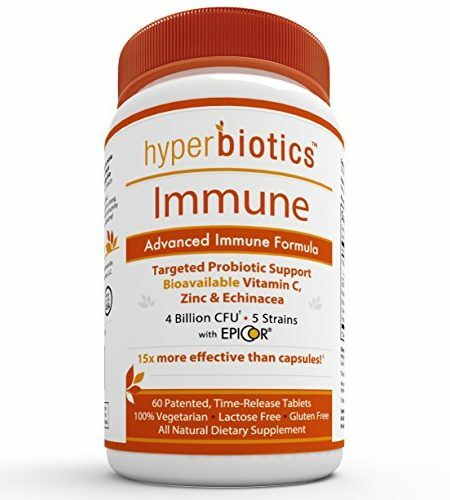 As such, the Probiotic bacteria help boost the immunity in an indirect manner.